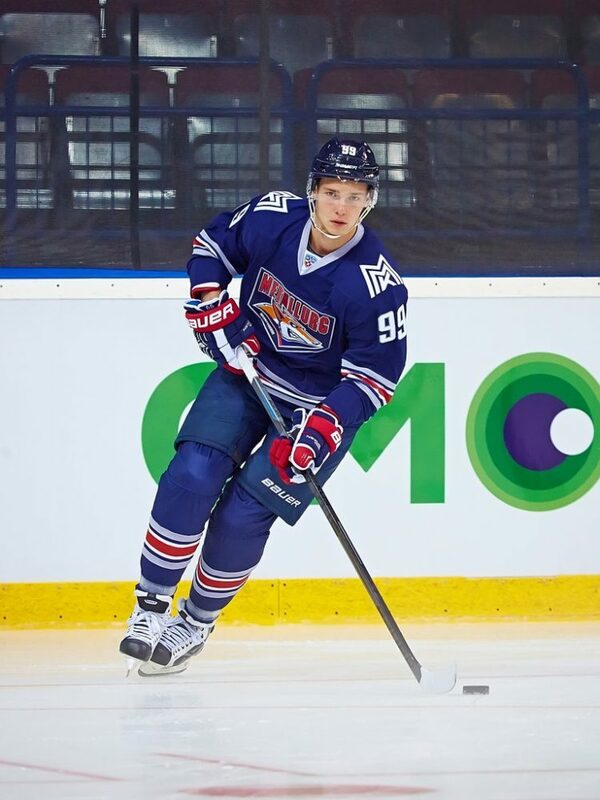 In the 2014-15 season, a total of 25 prospects will skate in the KHL (or in their affiliate teams in the VHL or MHL). Please note that this list includes only players born in 1989 and younger. Moreover, the list doesn’t include former NHL prospects who aren’t NHL teams property anymore, like Nikita Filatov. In spite of the fact that many players nowadays prefer crossing the Atlantic earlier to play Major Junior hockey in the CHL, the KHL keeps on producing very good prospects and remains one of the top leagues in the world for player development. Here you will find a list of NHL prospects playing in the KHL, ordered by NHL team. – Nikolai Prokhorkin, C, 1993. CSKA Moscow. 2013-14: 52 G, 19+18, +12. Contract: 14/15. Interview with Nikolai Prokhorkin. – Kirill Petrov, RW, 1990. Ak Bars Kazan. 2013-14: 53 G, 14+15, +11. Contract: 15/16. – Nikita Tryamkin, D, 1994. Avtomobilist Ekaterinburg. 2013-14: 45G, 1+6, +2. Contract: 15/16. 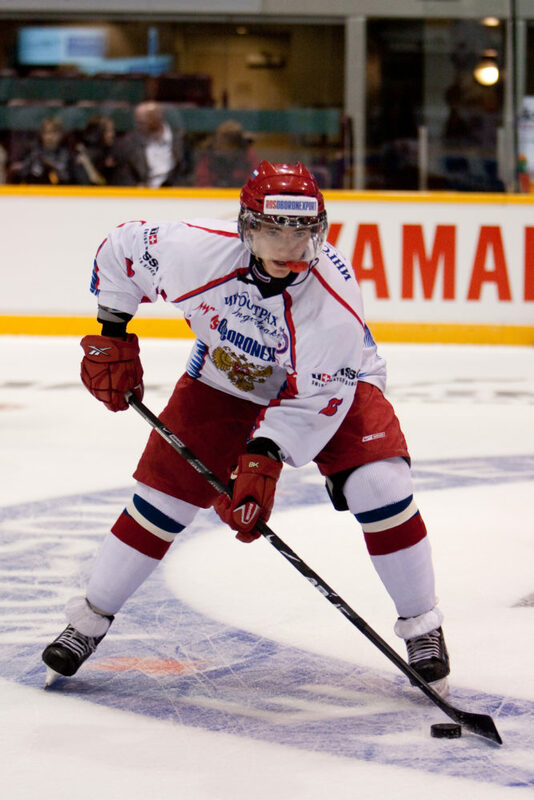 Interview with Nikita Tryamkin; feature about Nikita Tryamkin. Did I miss your favorite prospect? Let me know writing a comment.